The results of the latest TSSZ News @Issue poll show that a majority of respondents believe Sega knew what it was doing when it released the trailer to Project Needlemouse, but the majority was razor thin. Out of 501 respondents, 36% don’t think the trailer was rushed. But 34% did. Only 8 people separated the yes-men from the nay-sayers. 16% of respondents answered “Maybe,” while 14% answered “Unsure,” an unusually high number for polls of this nature. A new poll is now available for you to vote on. 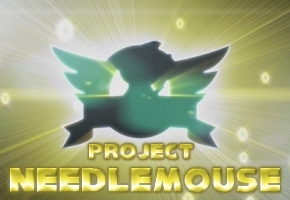 And be sure to check TSSZ News as development on Project Needlemouse, the next major Sonic project, rolls on.